Home dust proof dust resistant HONOR honor band 3 HUAWEI Rs.2799 water proof water resistant Honor Band 3 Now Available In 2 Vibrant New Colors! Honor Band 3 Now Available In 2 Vibrant New Colors! 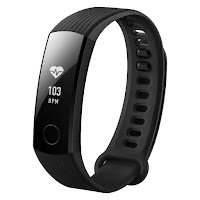 Honor, Huawei’s e-brand for digital natives, announced the launch of the Honor Band 3 earlier this week and has already been touted as a bestseller amongst the health bands. On the back of the overwhelming response to the recently launched Honor Band 3 in Black , introduced new vibrant color variants- Dynamic Orange and Classic Navy Blue exclusively on Amazon.in starting July 27, 2017. From smart to flamboyant, now consumers have wider colour options to suit their personal preferences. Honor living up to its philosophy of being a young brand for young people, has been offering compelling propositions that would excite the millennials and has also innovated with different colors for both the smartphone and wearable categories. “We are thrilled with the consumer response to the Honor Band 3 and we thank our consumers for making the new Honor Band 3 a best seller. We launched this fitness device in response to the growing consumer interest in pursuing active lifestyles and focus on fitness. We understand that these devices are an extension of a consumer’s personal style and our Honor Band 3 with its remarkable value proposition is part of our continued commitment to delivering innovative ways for consumers to express themselves.” said Mr. P. Sanjeev, Vice President – Sales (Huawei & Honor Consumer Business). 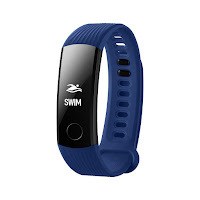 Equipped with intelligent tracking features like heart rate monitoring, walking/running tracking, continuous heart rate monitoring, advanced sleep tracking and notification alerts, the Honor Band 3 is also the first device of its kind to feature 50-metre water resistance and 30 days battery life on a single charge*. The minimalist design of Honor Band 3 curves to fit the wrist and follows a smooth pattern with sharp chamfered edges. Weighing just 18 grams, Honor Band 3 comes with optical heart rate monitoring technology that lets you check your statistics anytime with a twist of your wrist. For heart rate tracking, the band has five zones to help you precisely track and optimize your workouts – warm-up, fat burning, aerobic, anaerobic and extreme. The next generation heart rate algorithm coupled with M4 core technology is optimized for 10 different fitness scenarios and delivers a more accurate heart rate 3 data. 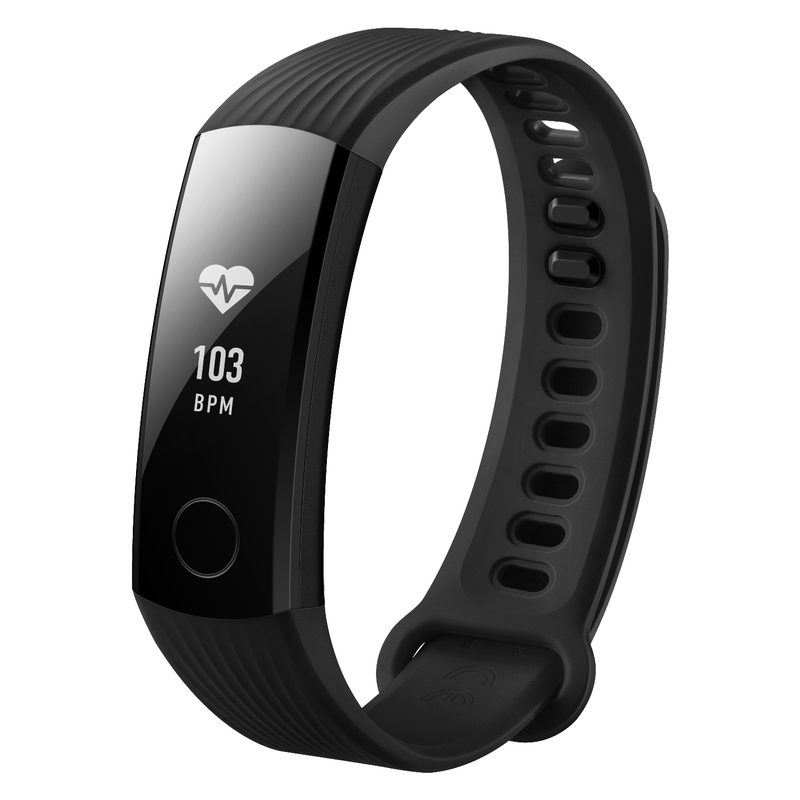 The Honor Band 3, an Amazon exclusive and went on sale from July 20th. Garnering praise not only from tech experts but consumers themselves, the Honor Band 3 is priced at INR 2,799 and comes with a 12-month service warranty, backed by Honor’s best-in-class after sale facilities. Users can check out the product here.